Remodelling your home can be one of the most exciting and satisfying projects you can undertake for your property. It gives a rewarding sense of achievement as you accomplish each of your home improvement goals in the process. However, to get the best results, you need to plan your renovation project carefully – no matter how big or small it is – before you pick up the sledgehammer. Moving out is much more expensive than simply making the necessary changes to improve your home. For example, if your home is running out of room for your growing household, adding an extension or renovating key areas in your house can resolve the issue. Renovating an investment property can help you can enhance your ROI. 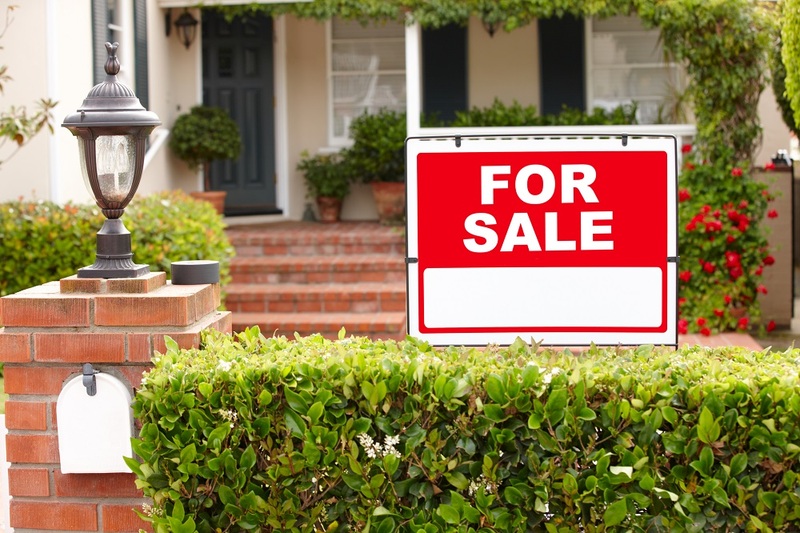 By improving your investment property, you can charge higher rental rates. If you are planning to put your property on sale in the future, a well-planned renovation project can increase its attractiveness and value, making it easier to market and sell. That also means you can price your house at a higher rate; but just make sure that the changes you make have a broad appeal. 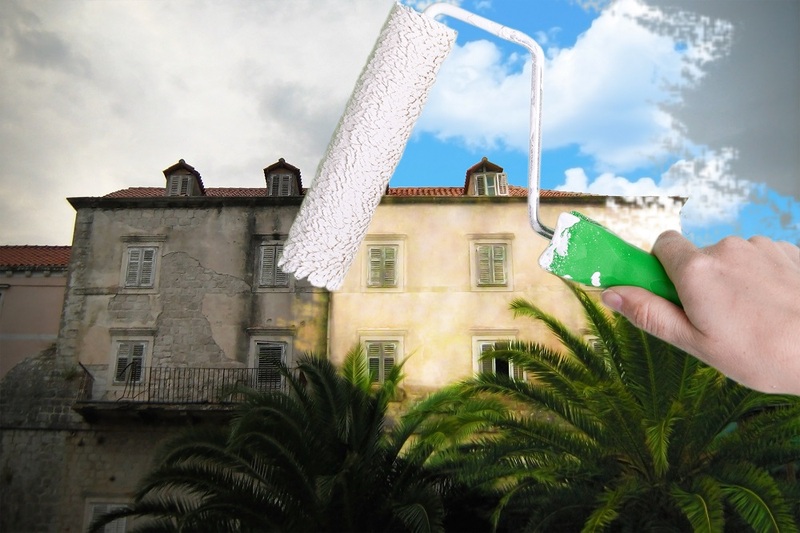 Green renovations can greatly reduce the eco-footprint of your house, pave the way to acquiring better energy efficiency, and save you money on utility costs in the long run. A renovation project can help you restore a property to its former architectural glory without sacrificing the convenience of modern amenities. The results of the renovation should meet your taste, lifestyle, family, and needs. You will be living in this home for many years to come, so it’s only smart to design a renovation project that has long-term advantages. If you are doing it for the benefit of the people who will be renting out your investment property, you need to come up with a budget-wise yet profitable renovation project, with low-maintenance results to maximise income. The changes should also be able to improve your tenants’ satisfaction, and attract potential ones in the future. If you have a property for sale, renovations should be buyer-focused so that more people will be interested in buying your house. Make an assessment and list down all the items you need to complete the project. Next, calculate and understand the costs involved. Compare the short and long term financial consequences between a DIY and a professional renovation; while DIYs can certainly save you money on tradesmen fees, the perk is short-term. On the other hand, hiring experts can help you avoid the expenses of unnecessary repairs in the future. There are many ways to finance your renovation project. You can use equity, borrow money through a construction or home improvement loan, or refinance an existing house loan. 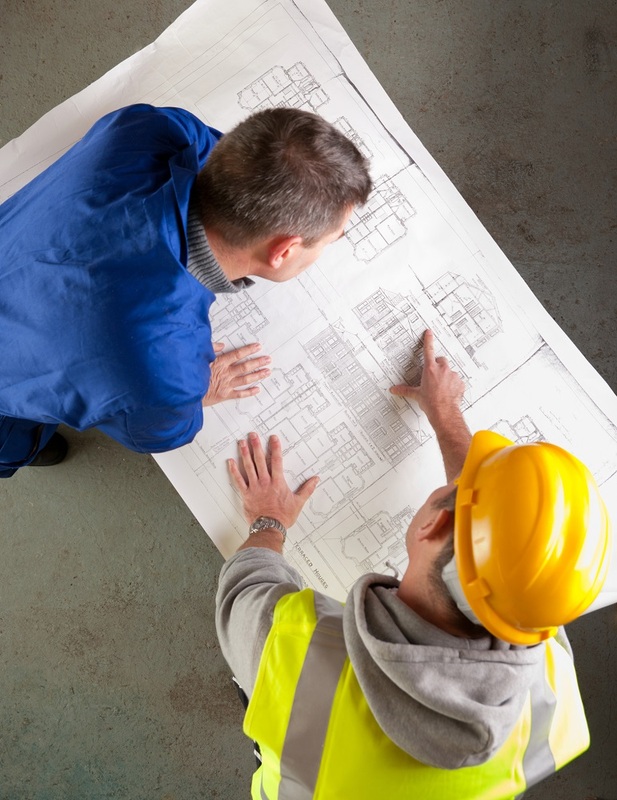 Before finalising your plan, talk to the experts in the field, such as contractors, designers, and house building specialists. Listen to what they have to say about your project as they can offer valuable perspectives that you may not have looked into before. Don’t forget to also discuss your plan with a lawyer for the legal aspects. In the end, the success of your home renovation project depends on the goals you have reached during and after the remodelling process. If the changes you will make can fulfill your wants and needs for your property, then consider it a smart home improvement plan. At Hire a Hubby, we specialise in handyman services for your property, ranging from repairs and renovations, to residential and commercial maintenance. If you are planning to remodel your house soon, give us a call and we can help you achieve your desired results.